John J. Kelly is the founder and managing partner of Hanover Stone Partners, LLC, a holding company with targeted investments in risk management consulting, risk management services, claims and loss control services, specialty insurance brokering, and product distribution. 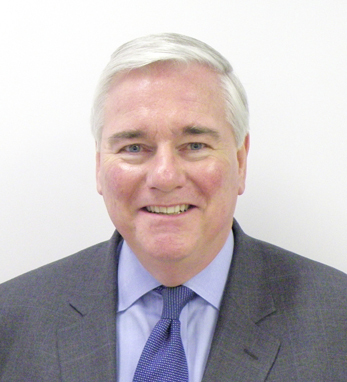 John is on the U.S. advisory board to the Michael Smurfit Graduate School of Business at University College Dublin, is actively involved in the Ireland-United States Council for Commerce & Industry, and is a founding member of the Ireland Chamber of Commerce, U.S.A. He is also an American board member of the Flax Trust. John holds a B.A. in accounting from Baruch College and an M.B.A. from Rutgers University.